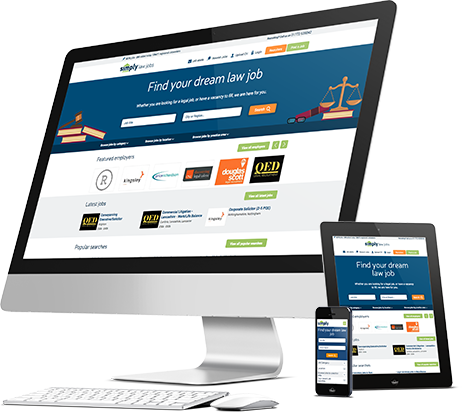 Simply Law Jobs, home to over 150,000 law professionals, is the longest standing job board dedicated to the legal industry. Unlike your typical job board, we engage with professionals across the industry before they’re even looking for their next job, investing heavily into a partnership strategy, as well as highly targeted marketing campaigns across social media, content, events, branding and press. If you’re keen to find out more, and you’d like a free demo of our site (why wouldn’t you?) just leave your details and we’ll give you a call back in 5 minutes.